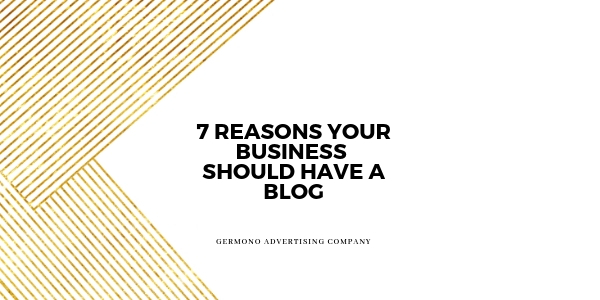 A blog gives your company a voice. It is a place you can deliver new product or service information, talk about current market trends, hot topics and ultimately allow your audience to know what you’re all about. Search engines love them! The web is always looking for valuable information and your blog content helps boost your SEO. You can share your expertise each week and set yourself apart from your competition. A blog allows you to position yourself as a subject matter expert. Blogging is cost effective and fairly simple to learn. Check out Blogger or WordPress to get started. Don’t be afraid to turn to YouTube tutorials for help or feel free to contact us for your personalized marketing coaching session. Coming up with weekly or bi-weekly topics for your blog can be inspiring. You can engage with your current customers to find out what information they might be craving. Talk to friends, read books, or search others blogs for fun and interesting topics. Love free publicity? Bloggers are often turned to by local media outlets as experts within specific industries. Get ready for interviews and some free press in return! Form new relationships and expand your network. Run a fitness studio? Ask a local nutritionist or dietitian to be a guest on your blog. This gives your audience more valuable information and opens the door for you to give and gain new referrals. Have questions? Drop us a line at info@germono.com. We provide FREE 30 minute consultations.